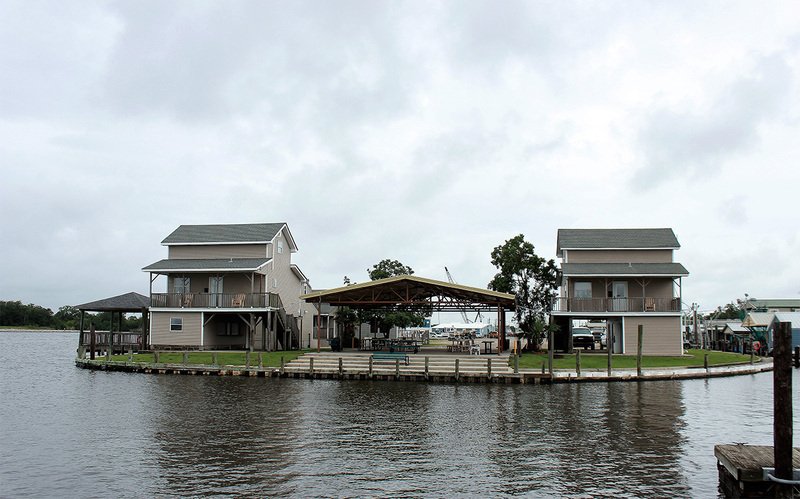 Welcome to Jean Lafitte Harbor lodging. 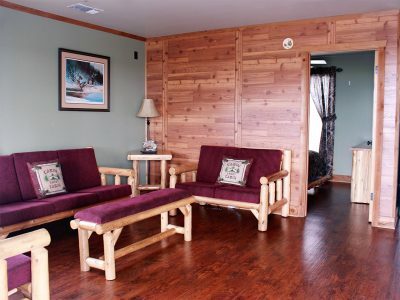 The only place you can rent a picturesque cabin right on the beautiful waterway of Bayou Barataria. 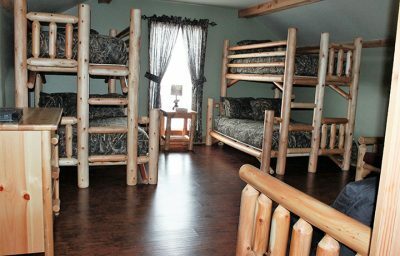 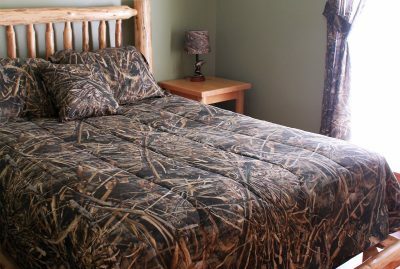 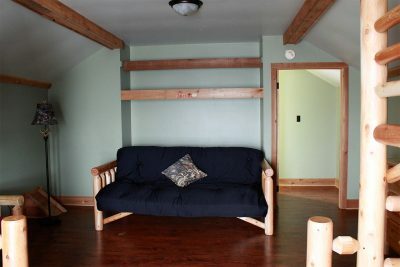 Our cabins can accommodate just about any size group. 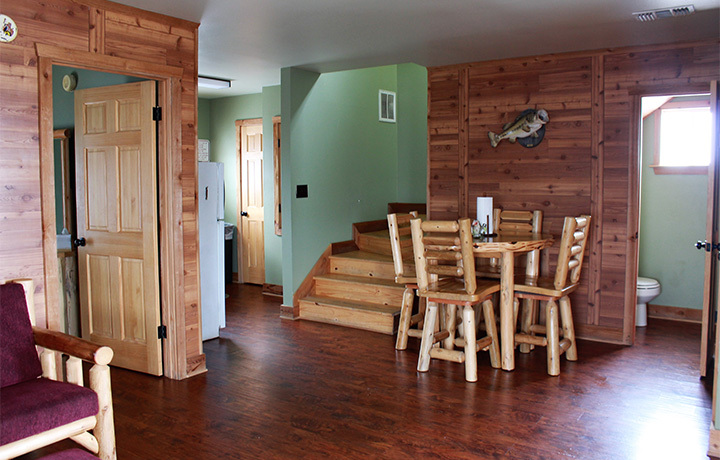 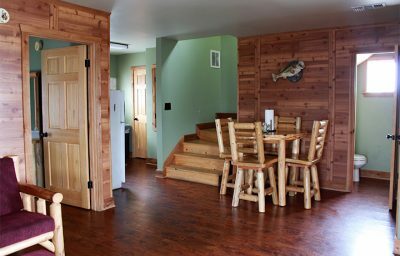 This cabin is located in Lafitte’s #1 ​Full Service Marina.